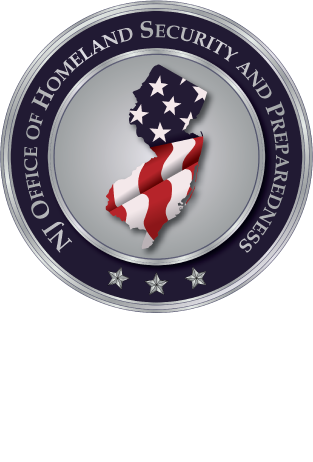 NJOHSP encourages the public, law enforcement, first responders, and our private- and public-sector partners to report suspicious activity that could be related to terrorism. In the last few years, such reports in the tristate area led to investigations that thwarted several terrorist plots. Here are a few incidents where a suspicious activity report helped uncover and frustrate possible attacks.